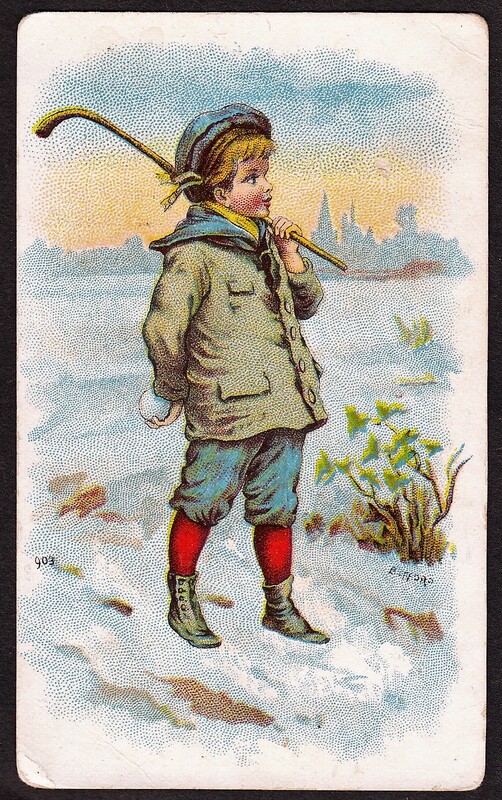 These trade cards were a Bufford Sons issue printed in 1888. Bufford provided lithography for numerous trade card sets in the late 1800s. These cards are distinguishable by the Bufford name in a white border at the bottom as well as a small ‘808’ printed in the background of the cards. 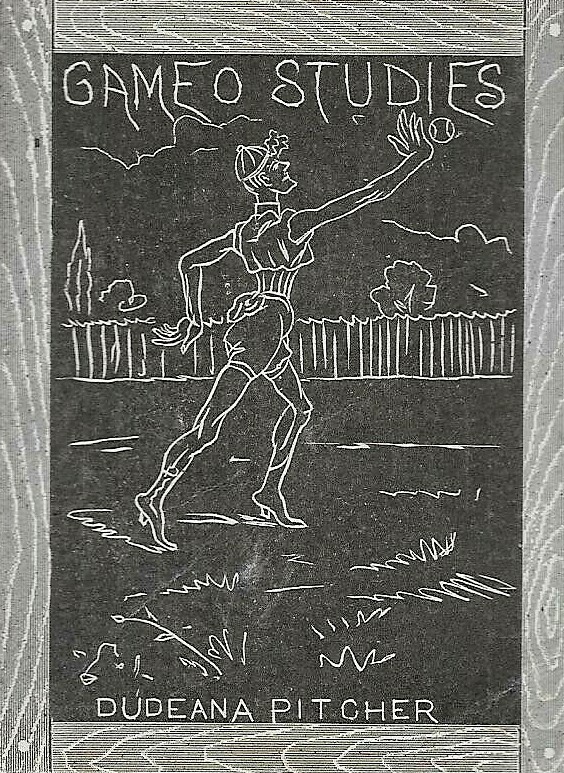 Each card features a full color tennis scene and the backs included advertisements for various companies. Pictures depict tennis scenes between mixed doubles teams with players wearing red and blue striped apparel. On some cards, players with matching apparel are on the same side of the net while they are opposite on other cards. To date, I have seen only three of these cards. However, it is likely that at least four are in the entire set. A similar baseball set was produced by Bufford in 1888 that had four cards and many Bufford issues included a total of six cards. It is likely that the full set contains either four or six cards.